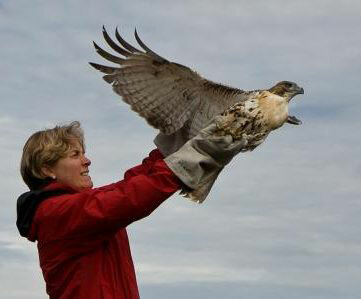 Hastings was recently recognized as the FIRST official Bird City in Minnesota! Located on the Mississippi River Flyway, a migratory corridor where more than 325 bird species travel round-trip each year, the area provides exceptional year-round bird watching. 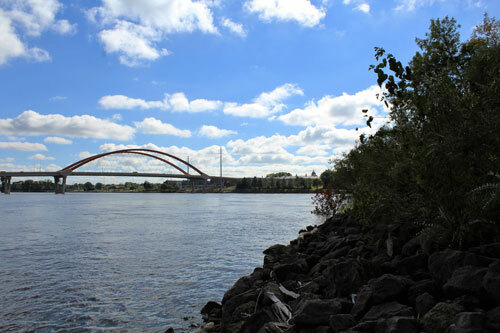 Hastings is fortunate to be a part of three Important Birding Areas (IBAs); The Mississippi River Twin Cities, The Vermillion Buttoms-Lower Cannon River and St. Croix Lake. 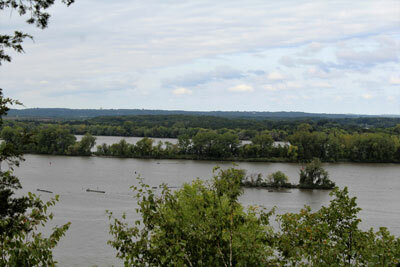 Bird watchers know that this all important habitat provides food, water and shelter for migrating and resident birds. Within these areas, birders can find plenty of natural lands holding the treasured birds they hope will fill their lists. 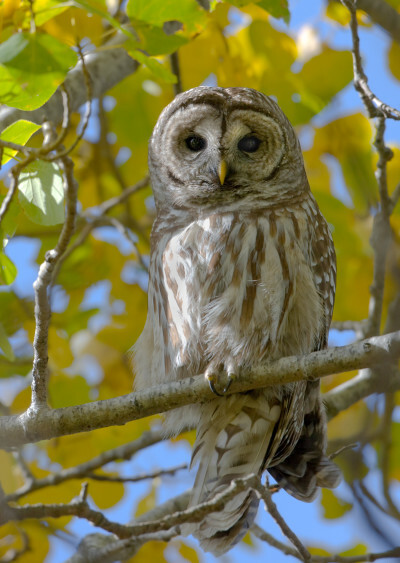 For more information on Birding Areas Near Hastings, click HERE to visit the Hastings Birding Sites page on The City of Hastings website. 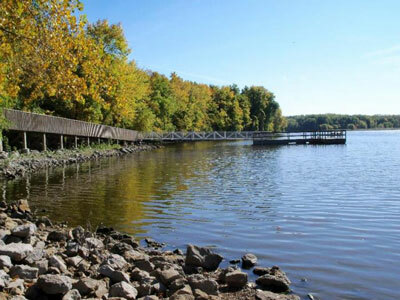 Carpenter Nature Center is open year round and located on the scenic St. Croix River. 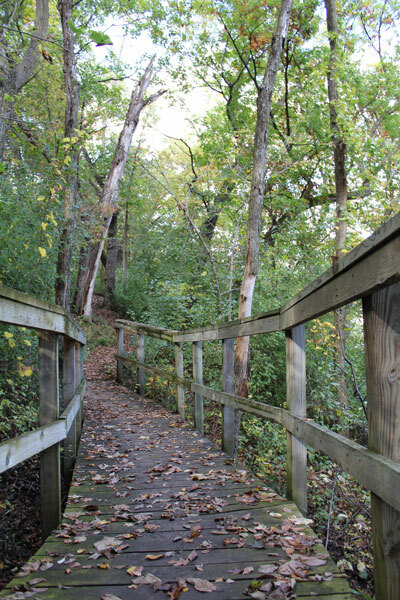 The nature center protects 425 acres of wildlife habitat and also provides many educational opportunities in birding. Bird watchers can see Ruby-throated Hummingbird, Bald Eagle, Cedar Waxwing, Field, Savannah & Clay-colored Sparrow. 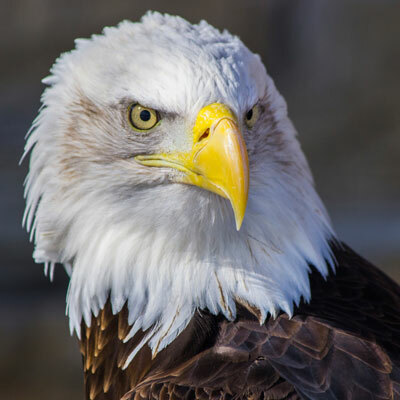 CNC hosts three annual events promoting birds, Masters of the Sky in February, The Earth Day Birding Festival in April and the much anticipated Raptor Release in September. Year round, Lake Rebecca can be an excellent birding spot. Watch for rare ducks, gulls and overwintering species such as Eastern Bluebird, American Robin, Pileated Woodpecker, American Tree Sparrow and Northern Shrike. In spring and summer, Sandhill Crane, Prothonotary Warbler, Belted Kingfisher, Green Heron, Sora & Virginia Rail raise their young. 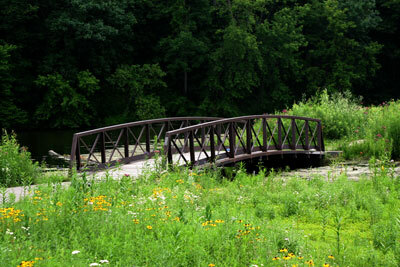 This Park is part of an IBA and known for attracting many varied species of birds. Highlighted birds include Great Crested Flycatcher, Wood Thrush & Eastern Wood Pewee. With a large viewing platform near the Lock & Damn, Mississippi River Flats is a perfect place to view water birds on the River. Several pairs of Bald Eagan have nests that can be seen from the trail and many American White Pelicans us the river for feeding and refuge. 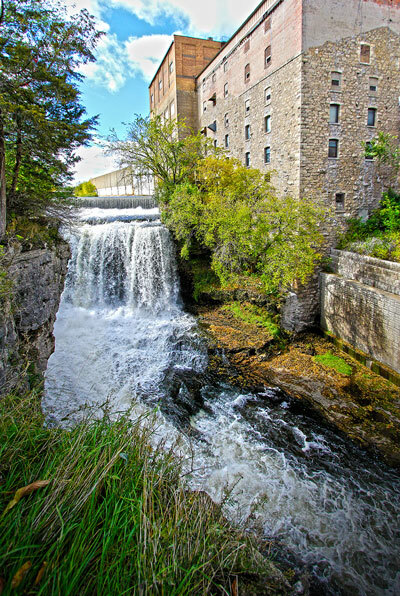 Vermillion Falls Park is a unquie place for bird watchers with a trail that leads past a waterfall, a beautiful geologically formed gorge and down to a historical site with ruins from the Ramsey Mill. 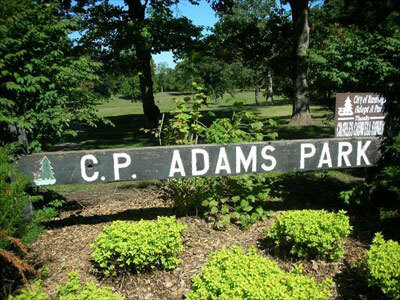 Cedar-Waxing, Eastern Bluebird, American Redstart and Northern Rough-winged Swallows are a few species you can view in this amazing park. Located east of downtown Hastings, Lake Isabel attracts many birds during migration. The park pier that serves as a perfect viewing area or take your boat to the surrounding shores for a closer look. Durning the breeding season you’ll likely see Belted Kingfisher, Cedar Waxwing and Hooded Merganser. Nighttime the forest is a good place to find owls. Separated into two units including Shaar’s Bluff and Lower Spring Lake, this county park offers spectacular views of soaring raptors and special species like Bared Owl, Indigo Bunting Eastern Towhee and American Woodcock.